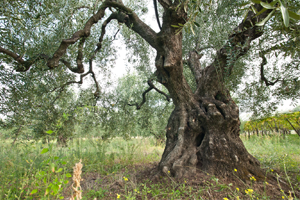 The history of Settanni begins in 1960, when Francesco, the founder of the family, began producing extra virgin olive oil in a very small oil mill, choosing the best olives of his beloved land. From the passion and dedication handed down from generation to generation, a family-owned business, faithful to tradition, was founded. Today, the oil mill is now situated, in honour of his founder, in the ancient and pleasant suburb of Montaltino, 4 km far from Barletta. The whole oil production is realized by selecting the best Apulian cultivar and by the method of cold pressing, allowing low levels of acidity. During the years, the Company has become a true institution in the territory of Barletta, thanks to its great olive oil, in which the force of tradition and the taste of innovation are melted together.